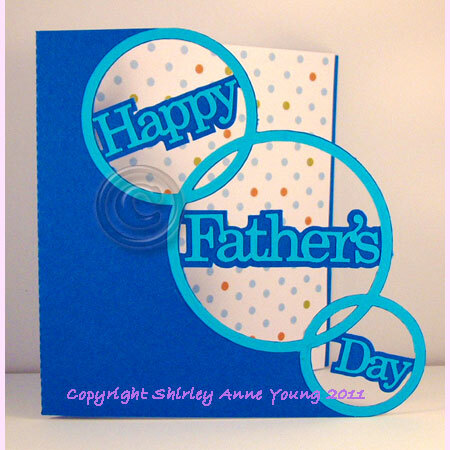 Father's Day is fast approaching so here is a new design for 2011. You can purchase the template here. 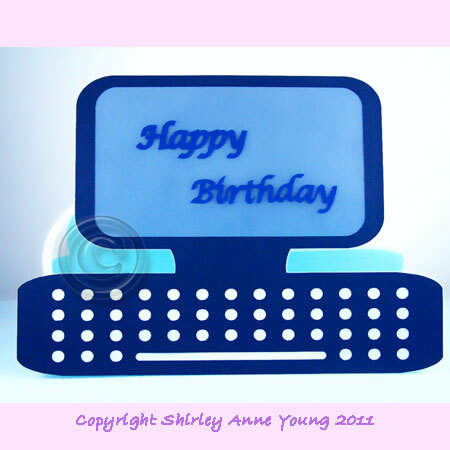 and here is June's freebie -a Computer Shaped Card. 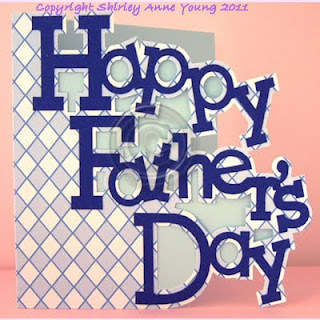 Although I designed it as a birthday card it could be used for Father's Day with different wording on the screen. 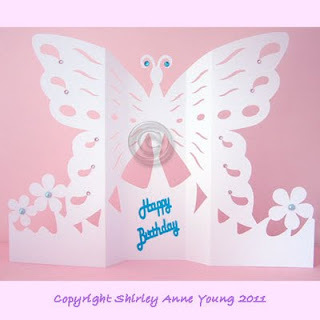 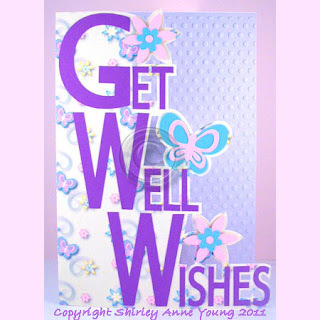 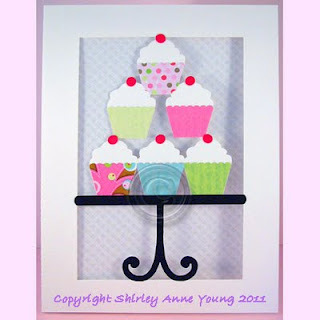 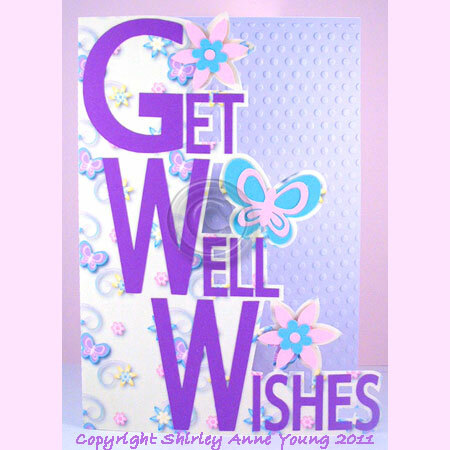 A very easy card to make - just cut and add a few embellishments. You can find it here and as usual it is available in svg, gsd and studio formats.